Its like living at Lake Tahoe. 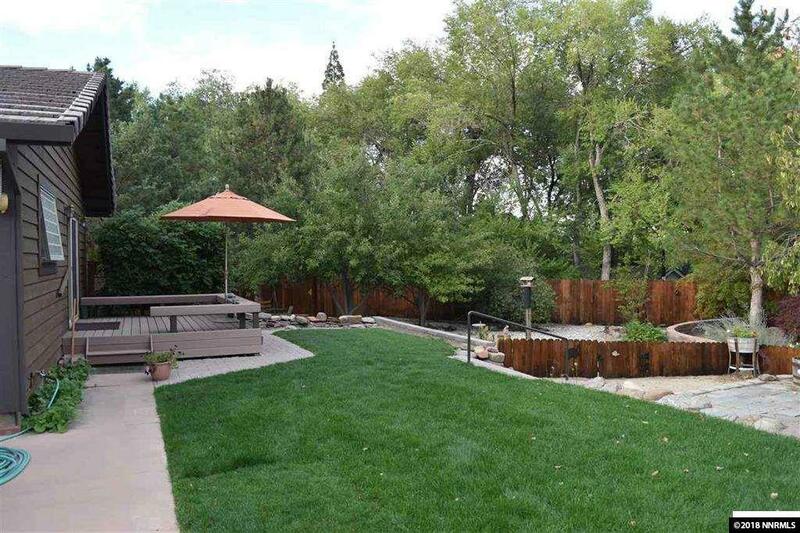 This Beautiful Southwest home located on quiet cul-de-sac offers quality built and privacy. 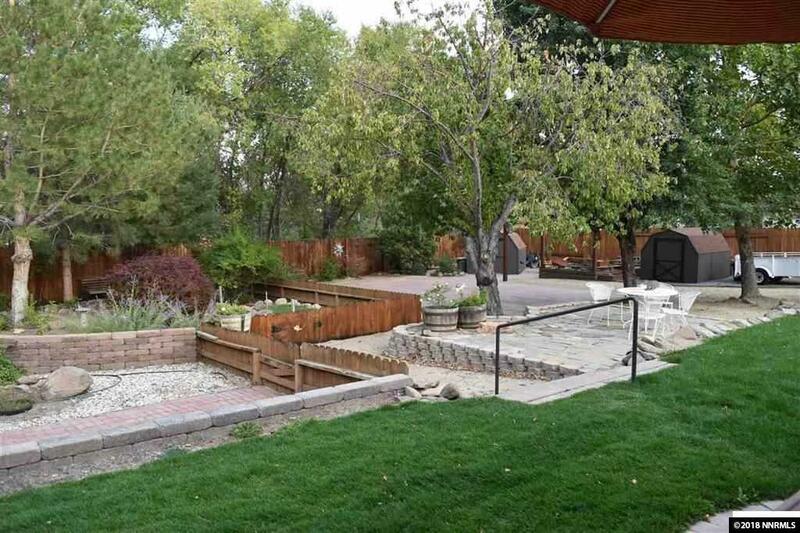 Master is large with slider to beautiful backyard. bathroom with heated floors, walk-in shower and closet. 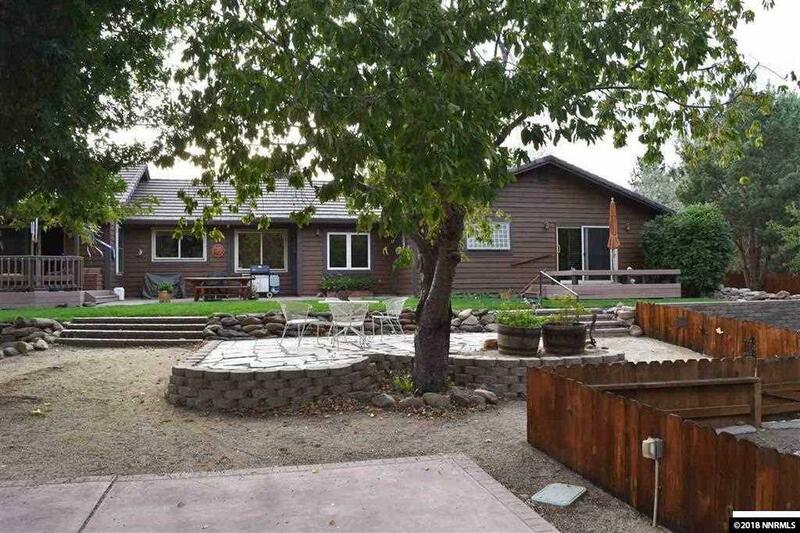 Big Family room with Rock fireplace, paver driveway (lights up) and RV area, vaulted ceilings with an amazing .65 acre yard. 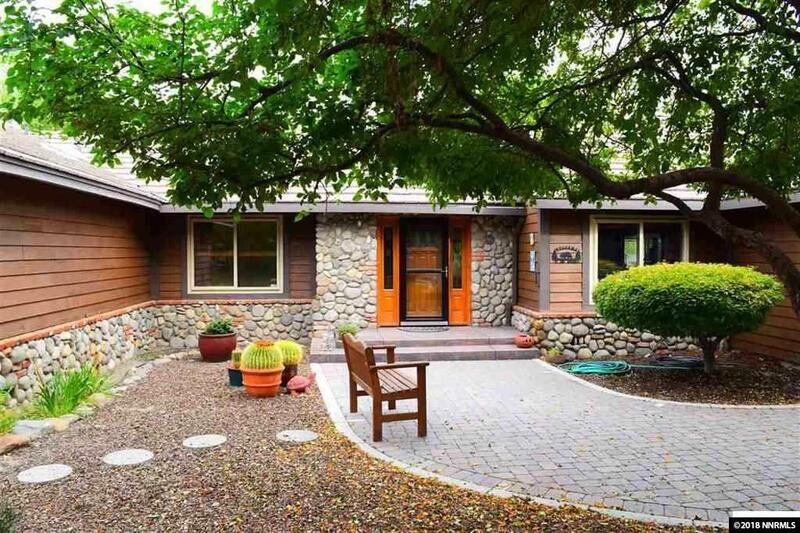 No HOA - this home has it all. 24 Hour Notice to show. Listing provided courtesy of A.J. Johns & Associates.